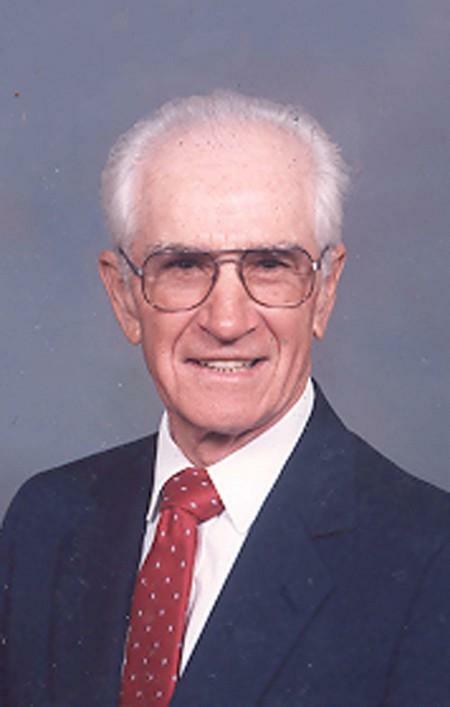 BURLINGTON - Floyd C. Hinshaw Sr., age 92, went home to be with the Lord on Saturday, March 31, 2012. He was a native of Alamance County and the husband of 68 years to Faye Burton Hinshaw. Floyd retired from Associated Transport and he enjoyed farming and raising cattle. He was a member of Siler City Wesleyan Church and a loving and devoted husband, father, grandfather and great-grandfather. Floyd is survived by his wife, Faye Burton Hinshaw, of the home; daughters, Hilda Sims and her husband, Elmo, of Burlington, and Patti Cook and her husband, Floyd, of Cary; son, Floyd C. Hinshaw Jr. and his wife, Kathy, of Elon; grandchildren, Nicholas Cook and wife Sarah, Jennifer Kaffenberger and husband Richard, Jason Crawford and wife Natalie; great-grandchildren, Carter and Cana Kaffenberger, and Hannah, Levi and Max Crawford; brothers, Virgil Hinshaw and wife Josie, of Burlington, Jack Hinshaw and wife Doris, of Mebane; and many nieces and nephews. He was preceded in death by his parents, Clyde Isham Hinshaw and Lura Carter Hinshaw; great-grandson, Harry Emanuel Cohen, and a brother, Ross Hinshaw. A service to celebrate his life will be held on Wednesday, April 4, 2012, at 2 p.m. at Lowe Funeral Home Chapel by the Revs. Ronald Thompson and Nicholas Cook, and the burial will follow at Alamance Memorial Park. The family will receive friends from 12:45 until 1:45 p.m. before the service at the funeral home and other times at the home of Hilda and Elmo Sims. Memorials may be made to The Harry Cohen Memorial Fund at Mid Carolina Bank, Burlington, NC. 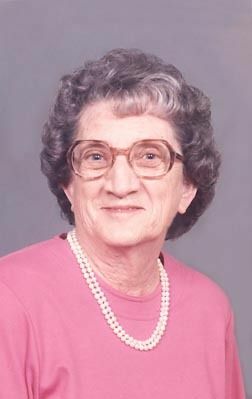 SNOW CAMP - Martha Faye Burton Hinshaw, 90, went home to be with the Lord on Monday, Aug. 4, 2014, at the Hospice Home surrounded by her family. She was a native of Alamance County and the wife of the late Floyd C. Hinshaw Sr.
Martha retired from the Alamance-Burlington School System. She was a member of First Wesleyan Church of Siler City and a member of the Adult Women's Sunday School Class for over 40 years. Martha enjoyed cooking and baking for her family and friends and was a loving and devoted wife, mother, grandmother and great-grandmother. Martha is survived by her daughters, Hilda Sims and husband Elmo of Burlington and Patti Cook and husband Floyd of Cary, N.C.; son, Floyd C. Hinshaw Jr. and wife Kathy of Elon; grandchildren, Nicholas Cook and wife Sarah, Jennifer Kaffenberger and husband Richard, Jason Crawford and wife Natalie; great-grandchildren, Carter and Cana Kaffenberger, Hannah, Levi and Max Crawford; sisters, Polly Batton of Hillsborough, Phyllis Austin of Burlington. Jackie Clayton of Mebane and Billie Horner of Hillsborough; sisters-in-law, Doris Hinshaw of Mebane and Jackie Burton of Hillsborough; brother-in-law, Virgil Hinshaw of Burlington; and numerous nieces and nephews. She was preceded in death by her husband; parents, Charles and Viola Browning Burton; great-grandson, Harry Cohen; sisters, Doris Wilson, Dot Andrews; and brothers, Bobby and Adrian Burton. The Hinshaw family would like to thank her special caregivers, Joan Herring, Patricia Williams, Faye Brooks, Wanda Ellis, Ava Bayles, Shelia Bowman and Kathy Woodward and also the Nurses and Staff of Hospice. A private service to celebrate her life will be held at Alamance Memorial Park. At other times the family will be at the home of Hilda and Elmo Sims. Memorials may be made to The Harry Cohen Memorial Fund, 604 Fieldstone Drive, Burlington, NC 27215 or Hospice and Palliative Care of Alamance-Caswell, c/o Kids Path, 918 Chapel Hill Road, Burlington, NC 27215. RootsWeb WorldConnect data by Jim Hawkins (). Obituary of Floyd Carter Hinshaw. Obituary of Martha Faye Burton. Obituary of Ross I. Hinshaw.